The concept for a Philadelphia maritime museum started in 1960. 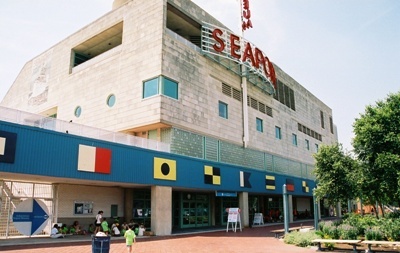 Growing over the years, the museum opened its current location on Penns Landing in 1995. 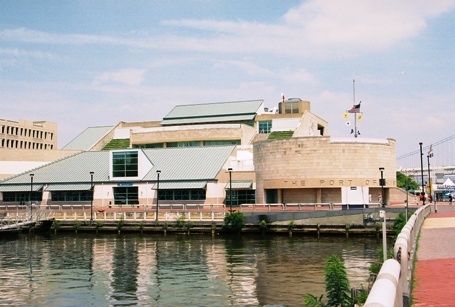 The museum houses several permanent exhibits about maritime history, the port of Philadelphia, and immigration. Exhibits on trade and Philadelphia as a seaport focus on the importance of trade and commerce to the city. The museum also has exhibits on deep sea diving and small watercraft indigenious to the Delaware Valley. 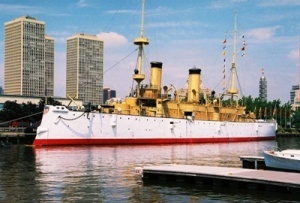 Two prominent exhibits are the USS Olympia, Admiral Dewey's Spanish American War flagship; and the USS Becuna, a World War II submarine.